On the premises there is one mat room and two Pilates equipment rooms with lovely skylight, high ceilings, a dressing room and a shower. 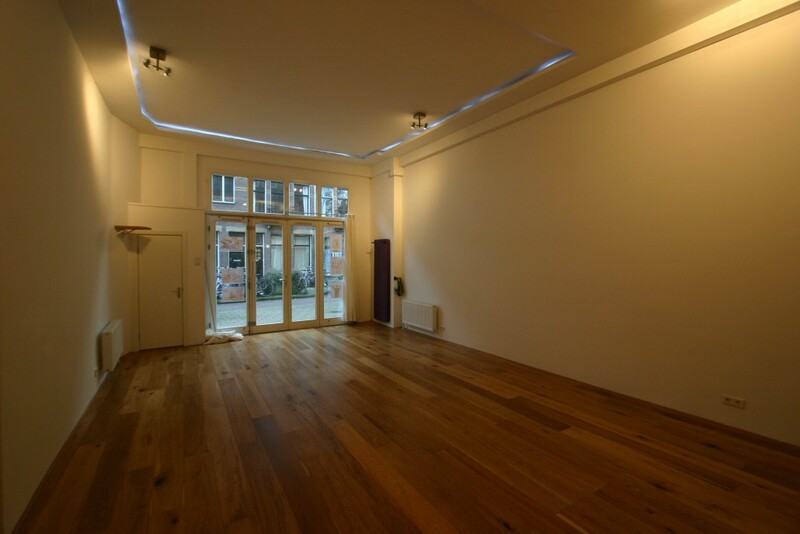 Renting the space for workshops, classes and trainings is possible. Regular renters offer classes and therapies. Teachers working toward certification in the Pilates Method may rent equipment for practice; presenting the education program and proof of enrolment, signing a liability form and understanding studio policy and equipment safety is required. For long term renters (up to 10 weeks and more) a discount is offered. Contact bookings@themovementpractice.com for more information about prices, long term rental or to reserve a room.